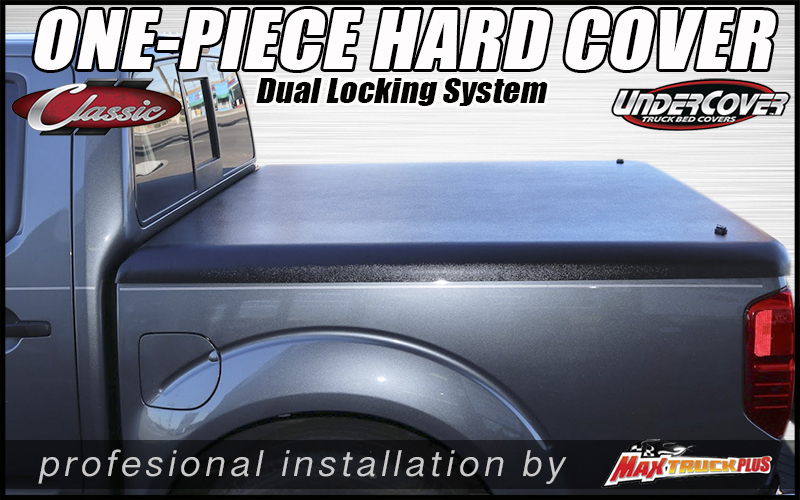 Hard truck bed covers provide cargo security, weather protection, and add style to your pickup truck bed. 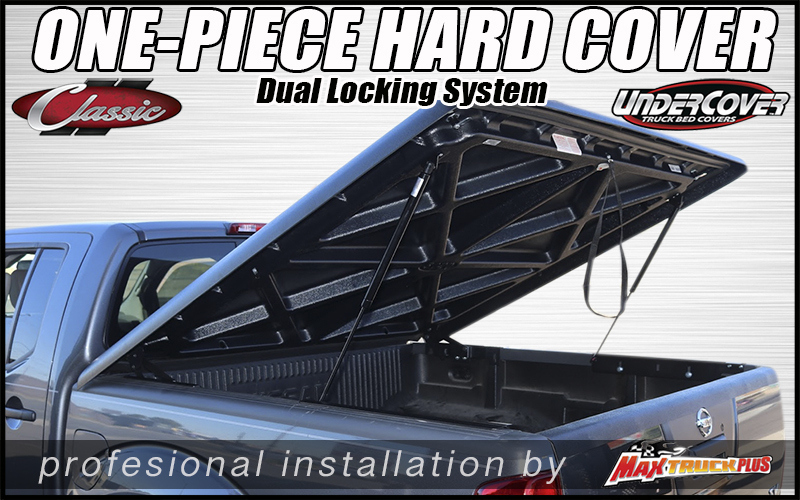 Hard one-piece tonneau covers simple to use by just pushing the truck bed top upwards to open and pulling strap down to close. 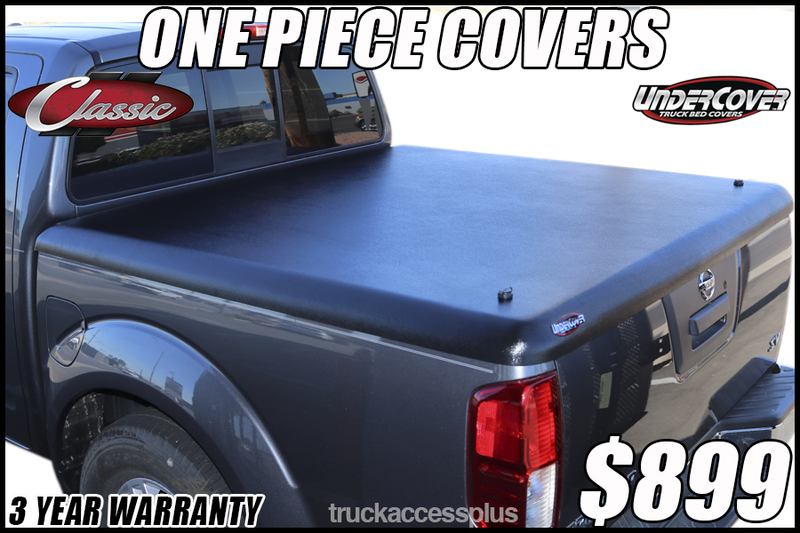 UnderCover is the manufacturer of the lightweight ultra-strong fiber reinforced plastic construction that is just as strong as traditional fiberglass cover without weighing that much! Truck bed covers in Tucson, Arizona will provide piece-of-mind knowing you can travel without worrying about valuable cargo being stolen. 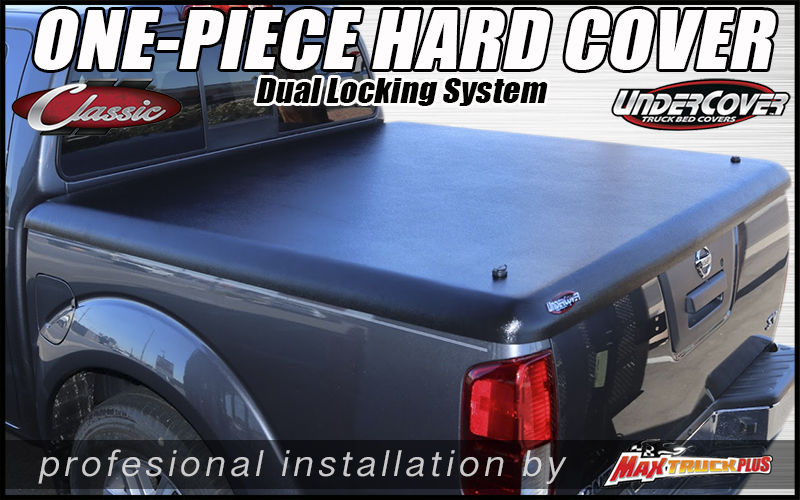 Max Truck Plus has several styles of folding tonneau covers, retractable truck bed covers, and one-piece truck bed covers in Tucson showroom: 4535 S. 12th Ave. Tucson, AZ 85714.